Cub Cadet log splitters deliver smart thinking that others can't match. Their precision-made beam, rugged cast-iron wedge and robust cast-steel foot plate ensure years of operation. 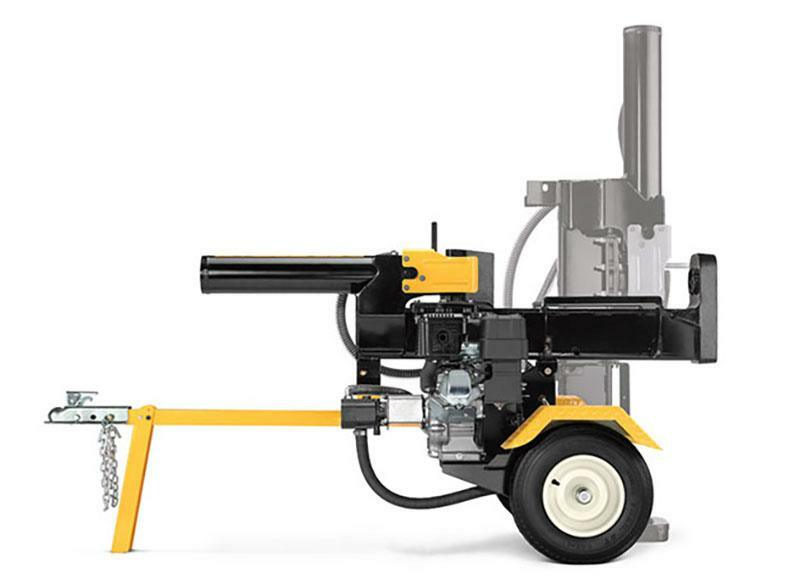 The 9.5/13 GPM pump, powerful 160 cc Honda OHC and 277 cc Cub Cadet OHV engines and automatic return valve provide a swift cycle time as low as 15 seconds on the LS 27 CCHP. 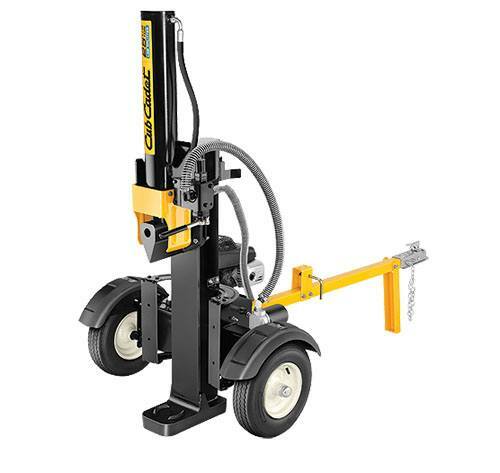 The flip-down jack stand and coil-wrapped hoses provide ease of use and protection. SPLIT TO THE WOODS: Sometimes you need to go to where the logs are. 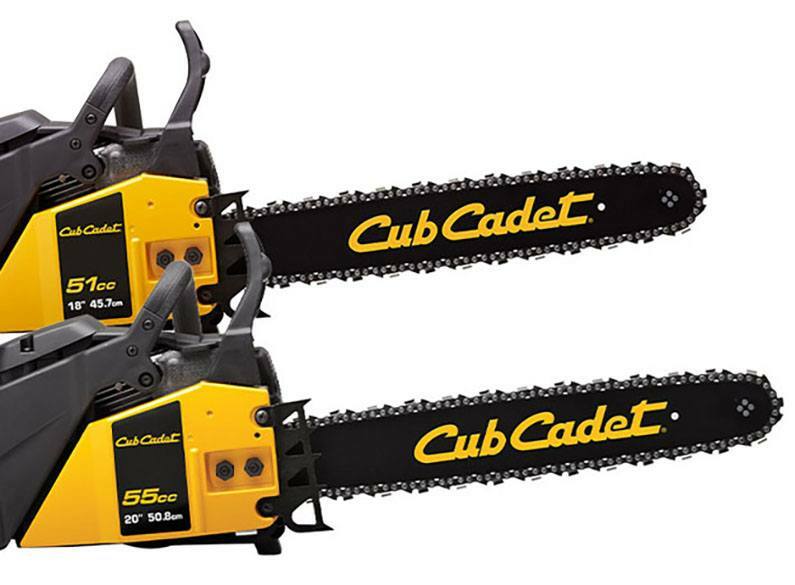 The Cub Cadet log splitters have 16 in. 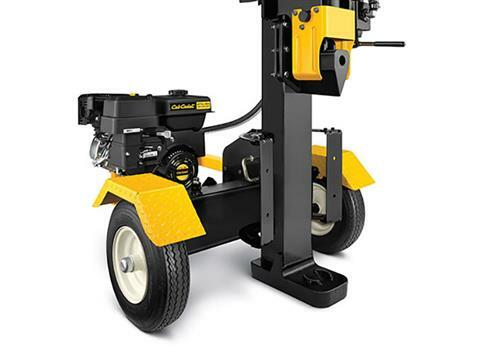 wheels with diamond-tread steel fenders and a tow hitch that lets you haul your wood splitter to exactly where you need it.